Baby's Place for Co-Sleeping, Tummy Time and Resting! Midwives have access to lots of mamas and babies, so I was gifted with the Sleepod and asked for some feedback after use. Its developers must know how I adore beautifully designed natural products made with care, and concern for the environment. I am happy to report an enthusiastic, overwhelmingly positive experience by the eager participants. I give my heartfelt support to the wonderful eco-friendly small business who makes it - Askr and Embla - run by parents for parents interested in sustainable natural living. I am excited to partner with them to enable you to receive a 10% discount on your purchases. Check out their website askrembla.com - but remember to use the code SWEETHOME to get your discount. It is a lovely, high quality, all natural, and functional in bed co-sleeper. It also has multiple uses for babies from newborn to 6-7 months old. It is very lightweight and doubles as a travel cot, to give babies an added sense of security when traveling outside the familiar environment of home, and it comes with a durable carrying bag. It can also be used for baby napping and lounging, as a comfy supervised tummy time spot, a perfect space for baby during mommy and me yoga, as well as a sitting aid and backrest for baby feedings. It was developed together with midwives and doulas to mimic the calming atmosphere of the womb, to ease the transition from birth to earth side, for both mom and baby. The design is inspired by the sleep nests used in neonatal wards as a less invasive, more natural, cozy and soothing option to incubators. 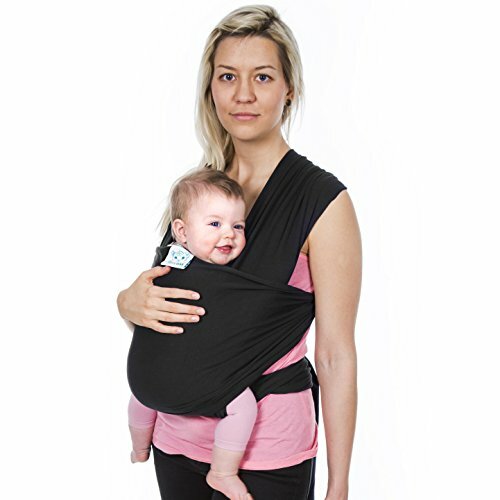 The edges work to offer a snug womblike environment with the added benefit of reducing the startle reflex without restraining baby's movement. The edges can also support mom's body during side lying nursing in bed. The bottom edge can be easily tied to form an oval like haven for baby, and adjusted to accommodate baby's size. Its colors are soft soothing earth and pastel tones. There are as many good reasons to co- sleep as there are babies, but even if you were to decide that co-sleeping isn’t right for your family, the Sleepod still offers great benefits. Babies thrive on closeness and skin to skin contact - which is known not only to have a soothing effect on them, but also helps with bonding, eases breastfeeding, promotes healthy brain development and emotional well-being - in the short and long term. Emotional well being for the baby translates into earlier independence, increased self esteem, better social skills, improved behavior outcomes and less psychological disorders which can extend well into childhood. The medical research is documenting what cultures around the world have known throughout history - safe co-sleeping is actually easier, more cost effective, more protective and healthier for baby than leaving baby to sleep in a separate room alone. Babies and mothers that co-sleep both experience better sleep. Babies who sleep near their parents have less internal stress and night time/sleep anxiety, and less crying episodes during the night. Their temperature, heart beat and breathing patterns are more stable, with a four to five fold decrease in the occurrence of Sudden Infant Death Syndrome. Countries with the lowest rates of SIDS are those where co-sleeping is the norm (especially when mom does not smoke, have problems with drug/alcohol abuse or take medication that induces deep sleep). It is a practice that is encouraged worldwide, and even endorsed by the American Academy of Pediatrics. Babies usually get up in the middle of the night to breastfeed. When baby is nearby, mom tends to respond to and feed baby from early signals, before baby more fully wakes up and cries, which makes breastfeeding and falling back to sleep after feeding easier. It enables mom to feed baby without having to get up out of bed. Night time feeding maintains milk supply and helps prevent return to ovulation, fertility and menstrual cycles. Better sleep for mom and baby, means a better rest for them both, and quicker physical and emotional recovery postpartum. A huge advantage of the Sleepod, is the wonderful combination of materials used to make it. It is hypoallergenic and completely free of harmful toxins and flame retardants. 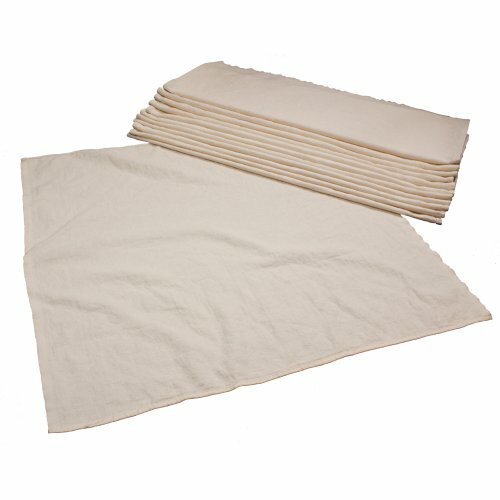 The washable covers in contact with baby's skin are made from organic cotton and hemp, and the mattress is made of organic 100% wool. We know harsh chemicals are damaging to our health and our environment. Infants sleeps for up to 18 hours a day during the first few months of life so you want to make sure to keep their sleeping place free from all harmful toxins and synthetic off gases. Organic materials and wool in particular - unlike synthetics - are completely free from chemical residue, will not produce off gases like poly-foams do, and have never been in touch with formaldehyde or other chemical compounds that are frequently used in fabric dye. Wool has been used for infant bedding during centuries and is still the best available material by far. It has high air flow which creates a perfect micro climate for sleep. Wool lanolin (the natural wool fat on fiber) helps to regulate body temperature, preventing the bedding (and baby) from getting too hot or too cold. The lanolin also works to draw away moisture, keeping the bed dry and clean. Co-sleeping is the natural way for mammals (including humans) to nurture their young. Co-sleeping with a healthy full term baby is considered very safe but it is always good to practice common sense. Make sure to keep baby's sleeping area free from pillows, heavy blankets and stuffed animals. You should NEVER co-sleep with infant if you smoke, have consumed alcohol, drugs or in consume medications that can deepen sleep, alter consciousness and impair your ability to react. It is also not recommended to co-sleep together with older kids and or pets in the same bed as an infant. It is always good to consult your birthing professional and or pediatrician to discuss whether co-sleeping is a good option for your family. Don't forget - to receive a 10% discount on your purchases, go to their website askrembla.com and use the code SWEETHOME prior to check out. Check out my favorite baby books.